Rivers, Lakes & Ports (Water Resources)and many, many more. All you need to do is look around you! Even though we are a professional society, we like to also make sure that we have fun while improving our technical skills and encouraging the younger generations. 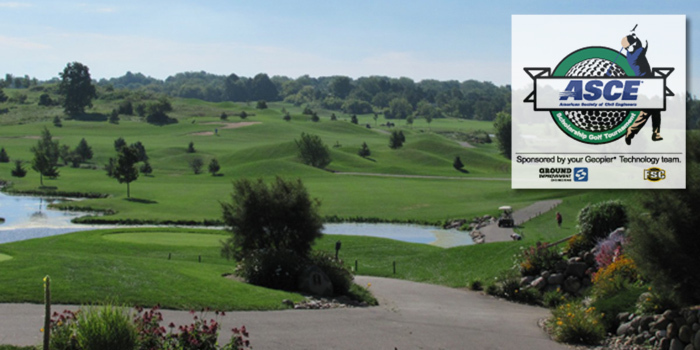 A few years ago, our scholarship fundraiser turned into an annual scholarship golf outing. We have had record breaking fundraising and are looking to add to our scholarship program. We would like to thank all who have continued to make the program a success and hope that all of our golfers have a great time at this year’s outing! Please see the Events page for more details. 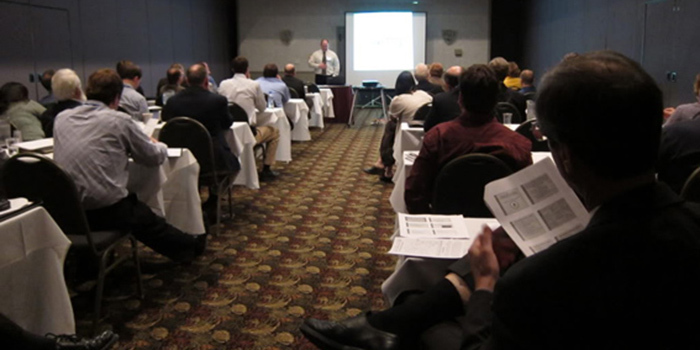 The SE Branch hosts the Wisconsin Section Annual Meeting or Spring Technical Conference every other year. Conference hosts are rotated among the Northwest Branch, Southwest Branch and Fox Valley Branch. 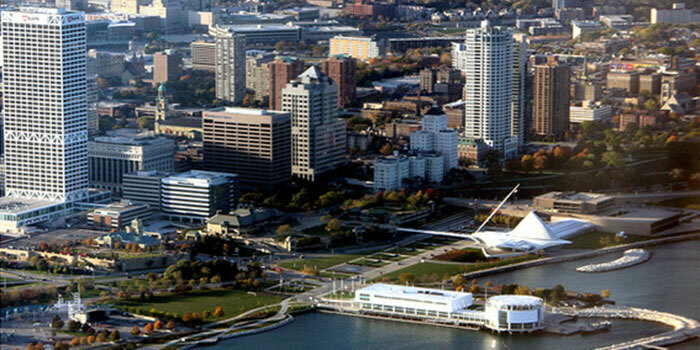 Visit the WI Section website for upcoming technical conferences. 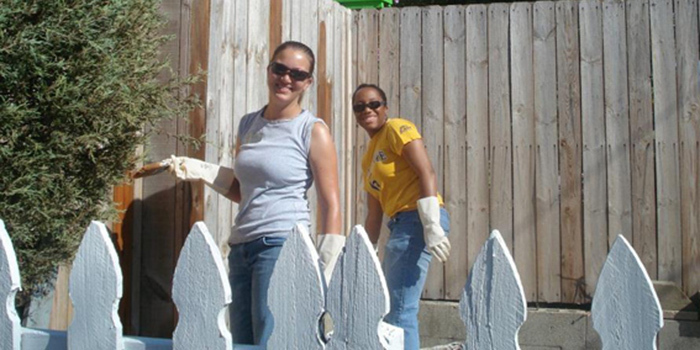 In addition to technical abilities, we are also very active in the community with activities like Habitat for Humanity, Hunger Task Force Food Drive and Earth Day Clean Ups. Most events are established by our Younger Member Group, however they aren’t limited to just Younger Members! Come out and join us! 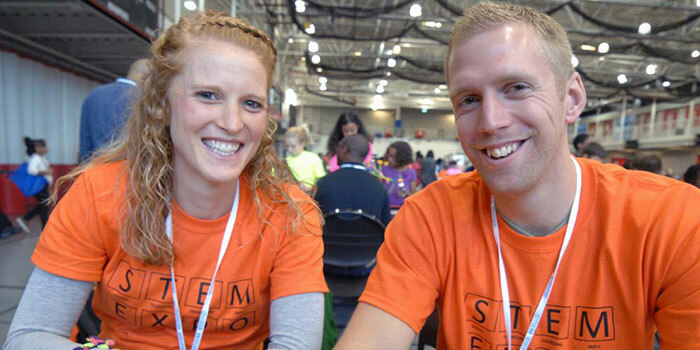 The Younger Member Group hosts a hands on Science, Technology, Engineering and Math Expo every year to engage kids in some hands on fun with a side of education. Please visit the STEM Expo page for more details. The American Society of Civil Engineers has a great resource available to help kids learn who civil engineers are and what they do. 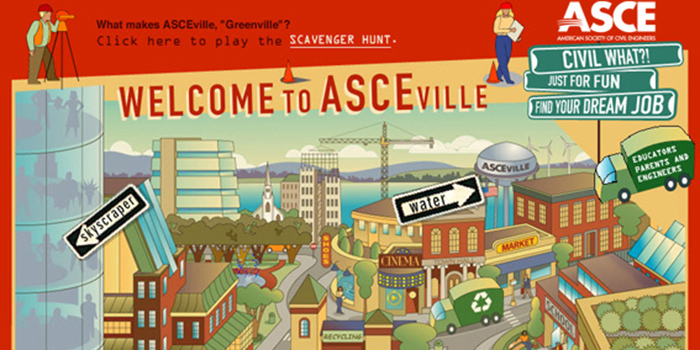 A fully interactive site called ASCEville gives students, teachers, and other engineers the resources to help build our silent profession. Check it out, I dare you! Civil Engineers: Designers and Builders of the Quality of Life. Founded in 1852, the American Society of Civil Engineers represents more than 130,000 civil engineers worldwide, and is the world’s largest and America’s oldest national engineering society. The Southeast Branch includes more than 900 ASCE members in the Wisconsin counties of Kenosha, Milwaukee, Ozaukee, Racine, Walworth, Washington, and Waukesha. The Southeast Branch of ASCE is a non-profit organization. The Southeast Branch is governed by a Past-president, President, President-Elect, Secretary, Treasurer, three directors at-large and a YMG Director. The board meets once a month to discuss the status of the committee initiatives and monthly business. Committee Chairs are welcome to attend these meetings but are not required. 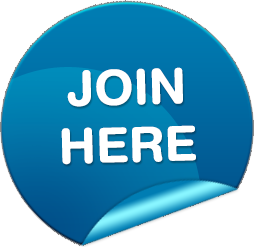 For the members under the age of 35, the Southeast Branch supports a Younger Member Group that is fully governed by younger members. This group heads up the outreach program and student transitions into the workforce. For the socials and events, YMG sets them up but they are open to any one who would like to attend regardless of age. Nothing from April 20, 2019 to June 20, 2019.